Each piece of jewelry is handmade by our highly-skilled Mokume Gane craftsmen, known for creating quality that is recognized worldwide. We are the only company to establish the Research Institute of Mokume Gane, to practice, preserve and research traditional techniques that we incorporate into all of our rings. Each of our rings is made in our Atelier in Omotesando, Tokyo. To date, we have handcrafted over 20,000 pieces of Mokume Gane jewelry used by many couples as wedding rings. 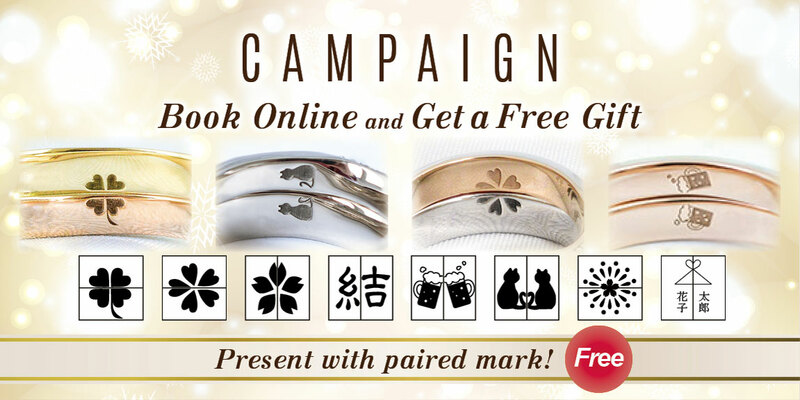 It is our mission to share this unique artisan jewelry with you, which is the pride of Japan, and to bring its shine into present-day life. To learn more about Mokume Gane, visit below link. that were meticulously crafted using a 400-year-old traditional Japanese metalworking technique. 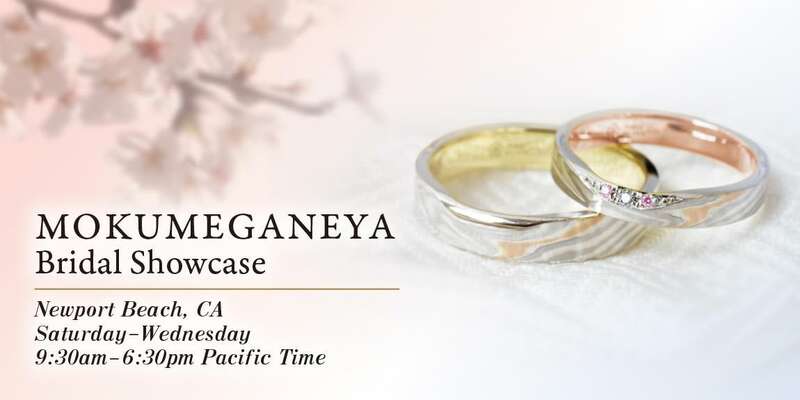 At our showcase, you will see a variety of our unique styles of Japanese jewelry featuring Sakura diamonds and customizable rings. 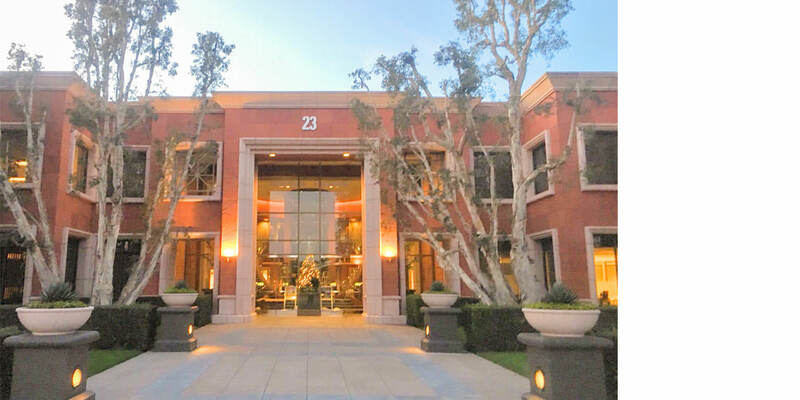 We look forward to meeting you at our spectacular event! Production of an order will begin after payment is confirmed. Mokumeganeya collects, studies and conserves significant works of Mokume Gane and its relevants. We present a few of them in our showroom for customers to experience and enjoy. 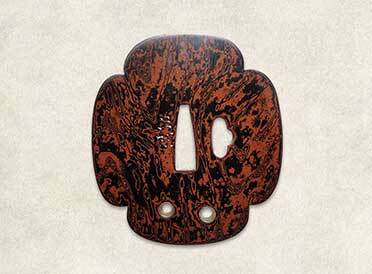 This Tsuba is the work of the famed Ito school, one of the well-kown Edo tsuba schools. The patterns here are unusual for mokume-gane, with a speckled pattern within the flow. Randomness is used in creating mokume-gane patterns, but such patterns cannot come about without the imagination and effort of the craftsman. These are enjoyable pieces that reflect the sensitivity of tsuba craftsman of that time. 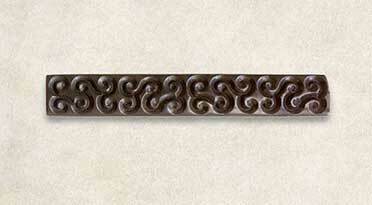 Kozuka with design of guri scrolls.Unsigned. “Kozuka” is the handle of the Kogatana which is utility knives that were carried in the scabbard alongside a Japanese sword. This kozuka convey the true charm of guribori. By carving a base made of alternate layers of different colored metals, the layering became visible in the carved portions, bringing to life a very special world.